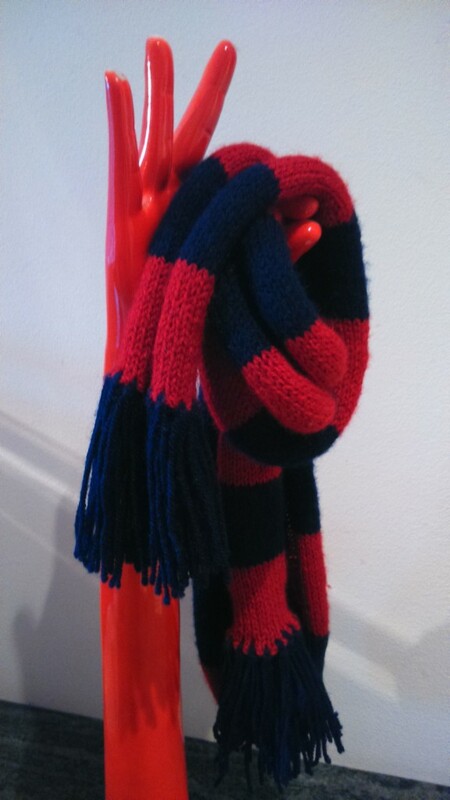 My first ever hand knitted Crystal Palace scarf!! EAGLES! !